Are you thinking about selling your property? If so, you might want to consider home staging in Buckhead. When homeowners opt for home staging, they see a considerable difference in offers. Of course, a furnished home is more desirable than an empty one. You want to show a home fitting for desire when you're showing it off to buyers. So, when you want to list your home, opt for an advantage! How? 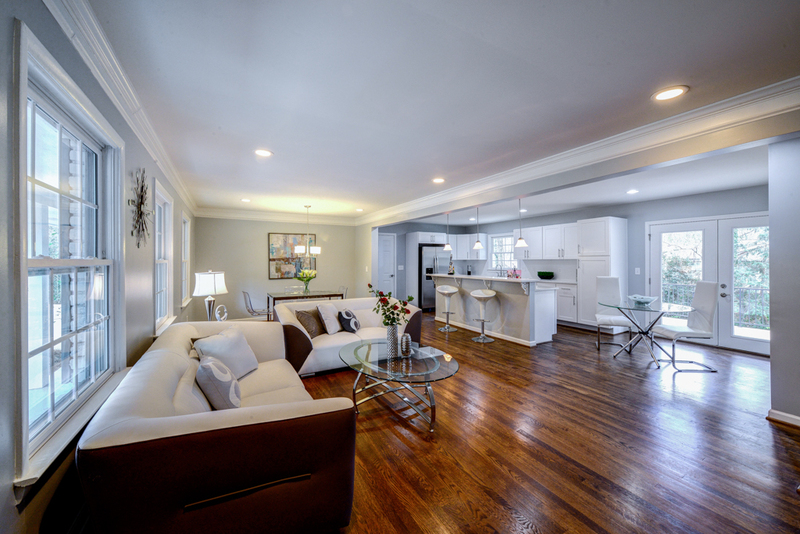 Home staging in Buckhead can do just that. We stage your home in a way that makes people want it. So, we do that by decluttering and getting rid of all personalized items. Unfortunately, trophies and picture frames all have to go because it shows a home for someone else! The goal to make others see themselves living in it. Once the decluttering is done, we tailor a home that is aligned with the design of the property. In every project, we like to put ourselves in the shoes of homebuyers. What is that they want to see? When we answer that important question, we get started. Home staging in Buckhead is about creating a dream home. We want buyers to see a desirable property that they want to live in. From our past projects, it's better to show off a home with a welcoming atmosphere than an empty property. Why? It helps buyers visualize. A big couch in the living room could help them imagine themselves watching a football game or even reading a good book. It's small details like those that matter. 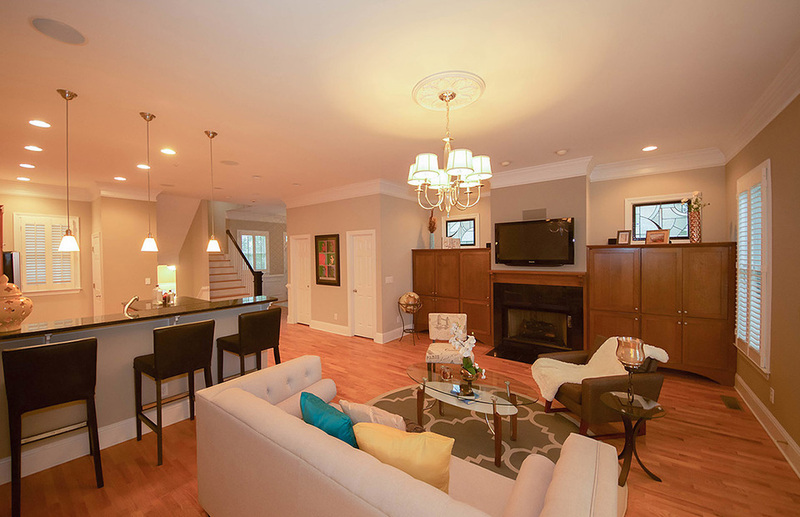 So, when you want to sell your home, think about home staging in Buckhead. Our team of home stagers is so talented that they have their work down to every detail. Call us today for more information.